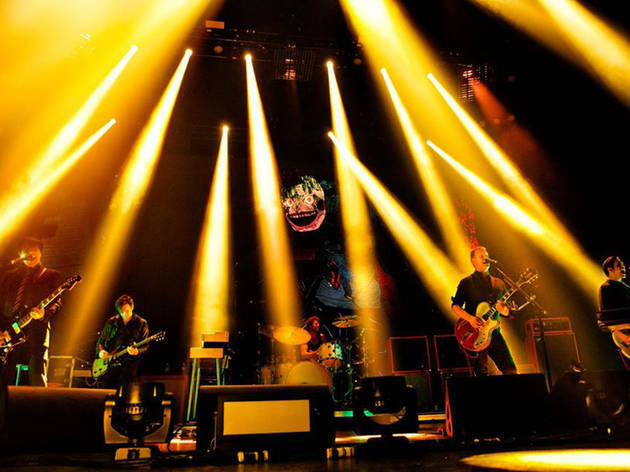 Stoner-rock heavyweights Queens of the Stone Age hit town behind a newie, Villains. The follow-up to 2013's wildly successful …Like Clockwork, the new record finds the band returning to basics: You'll find no high-profile guests here (except for the album's producer, Mark Ronson). If the effort's first single is any evidence—the rollicking "The Way You Used To Do"— we're all in for a good time.